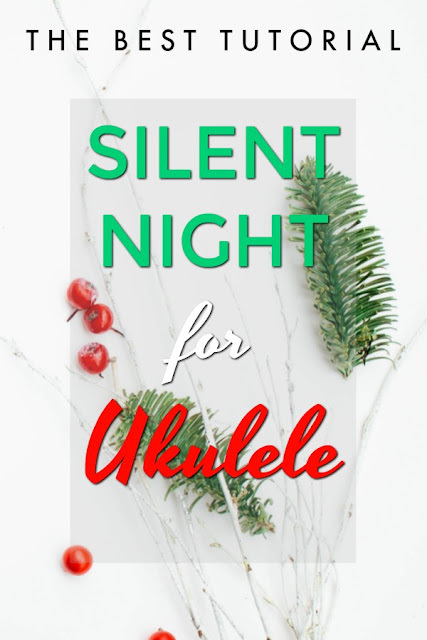 Home Unlabelled The BEST Silent Night Tutorial for Ukulele! 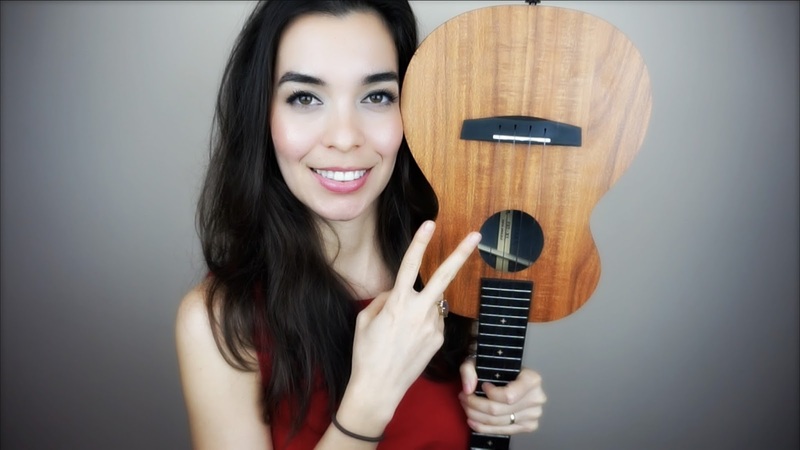 The BEST Silent Night Tutorial for Ukulele! In this lesson we will learn how to play Silent Night. I searched through versions and versions of Silent Night to find the easiest one for you guys and I didn't find one that was as easy as I wanted it to be, so I CHANGED the chords to a more complicated version and made this one! !